Sterling pendant of Hoshen , the breastplate of the High Priest in the jerusalem temple. 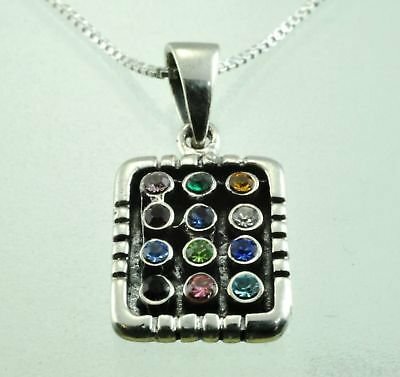 12 crystal stones - Every stone represent Israel tribe . Come with silver 925 necklace.